Confirmation in Gowran N.S. is held each alternate year. 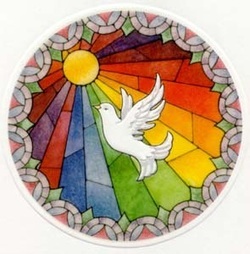 The pupils from fifth and sixth class will receive the sacrament of confirmation together. The next confirmation ceremony will be held on the 4th of April, 2019.